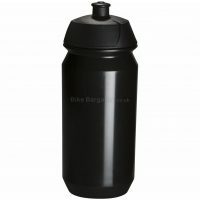 Screw-on cap with a leak proof spout Secure grip on triangular cap for easy opening and closing of bottle Bottle Size: 750ml Unprinted design (no logos). 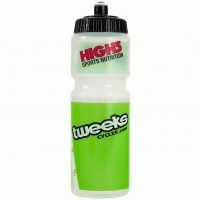 Or see my water bottles page. 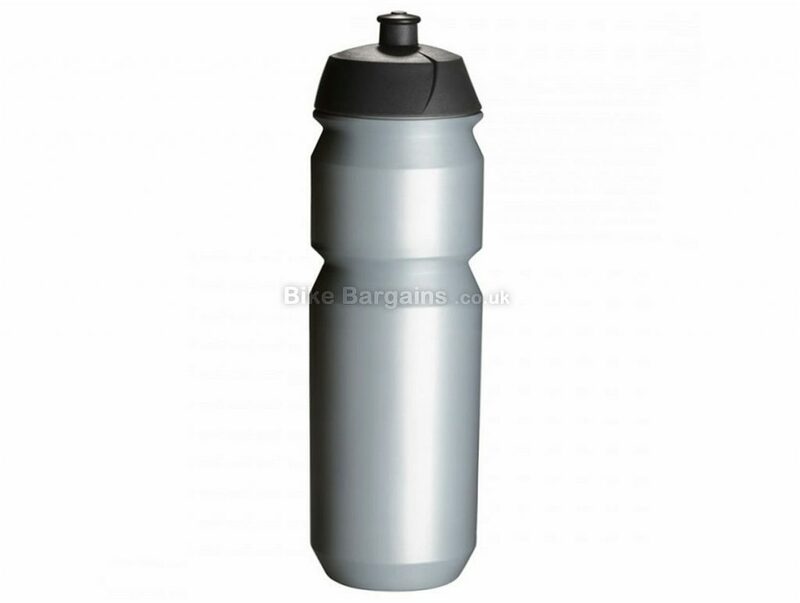 Water bottles remain the hydration method of choice of the majority of cyclists; however in recent times it is possible to purchase insulated models, as well as bottles with wide necks for easy cleaning and access for ice cubes. 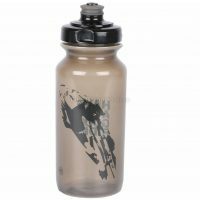 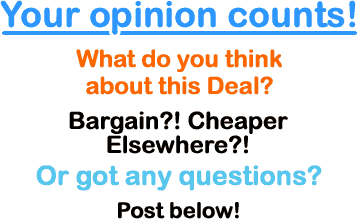 Whether you'd like a fantastic plastic or awesome alloy bottle, my page should have a product for you. 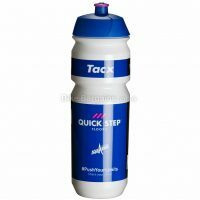 Find out more on Tacx's cycling trainers & accessories.